My seven-year-old son was recently diagnosed with allergies to dust mites. He had sniffles and a rough, lingering cough that just wasn’t going away. 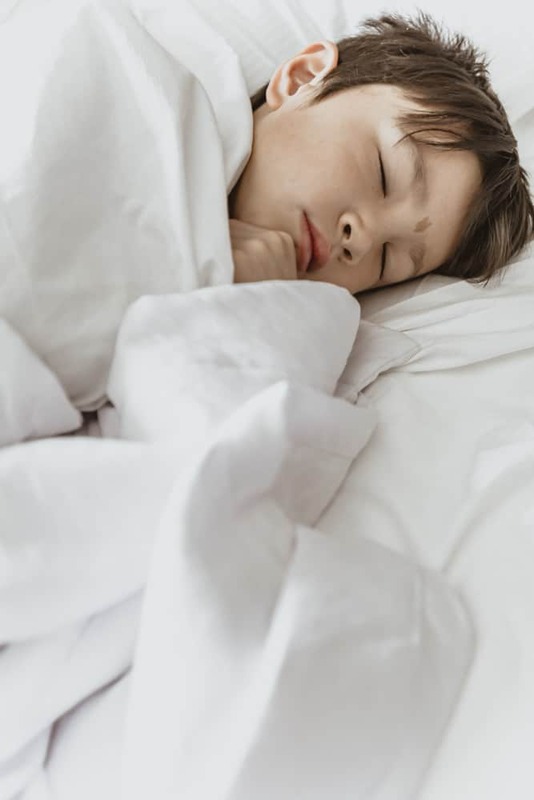 After a misdiagnosis of asthma the doctors pegged dust mites as the main culprit, with other allergies like grass and pollen also contributing to him not feeling well. Our doctor recommended that we take matters into our own hands where possible, with most important being the purchases of an air purifier and getting protective bedding. With air purifiers there were so many options. I ruled most out just by reading up on their reviews or learning about their inferior technology. Similar to water filtration systems, the quality of most of them is very sub-par and a waste of money. 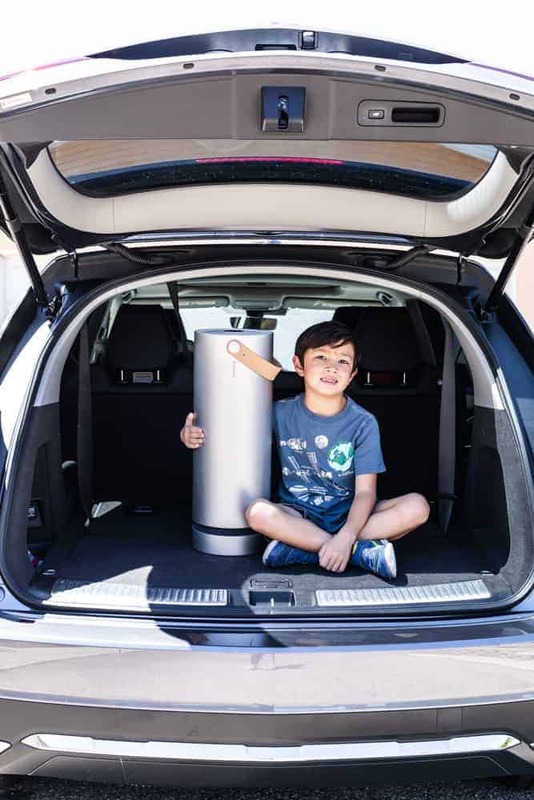 For instance, with a little reading you’ll quickly learn that most purifiers simply trap airborne particles but don’t eliminate them. No bueno. So I landed on a just a few and decided to reach out to review the Molekule as it really set itself apart with its proprietary Photo Electrochemical Oxidation (PECO) technology. Below is my honest review of the Molekule, and the effect it’s had on my son with the first 60 days of use. · The design of the Molekule is sleek. The shape and silver color compliment the look of my room, and I like how there aren’t buttons all over it. · It’s simple to turn on the Molekule and go through the couple of questions to set it to your room; my seven-year-old spends 10 seconds to set it each time and is then good to go. Resetting Molekule only occurs if you move the unit, power it on and off. · The sound and pretty blue light of the Molekule are both soothing and don’t interrupt our sleep. My son and husband are very light sleepers so this was big for us. · The device is truly portable. We’ve brought it around to different rooms (my son still sleeps with us here and there, and we are now using it during the daytime too). With its portability we took the Molekule on the road with us to different hotels. Week 1: The first night of using the Molekule we also tried some of the meds that he was prescribed (nasal drips and an inhaler). He didn’t cough at all and slept like a baby through the night. I was really happy to see this as he had been coughing a lot each night prior to the meds and Molekule coming into the picture. Week 2: We kept up the nightly use of the Molekule and started reducing the nights that my son used the inhaler and drips to only the times that his symptoms were showing (note: this was ok for his diagnosis but I am not a doctor and not recommending this for others). He again slept well each night and grew really fond of the Molekule. Turning it on became part of his nightly things to do alongside brushing his teeth, etc. Weeks 3-4: More of the same, which I was thrilled to see. I was actually a little bit shocked at how well my son has done. I thought it might be a very long battle before seeing the coughing and sniffles go away but have been amazed to see him doing so well. The only issue I had these weeks was that my five-year-old daughter has gotten quite jealous that the Molekule is in my son’s room. 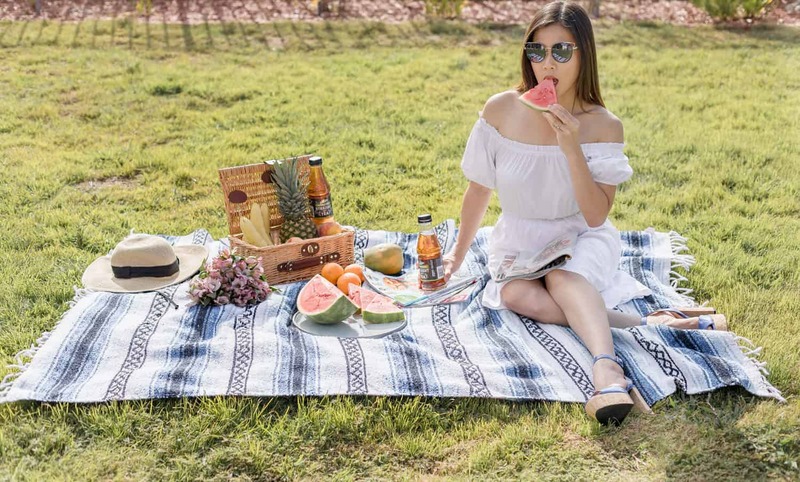 Weeks 5-6: These weeks included a road trip to around Palm Springs and LA. The Molekule packed up and we just adjusted it to a different room size setting for those nights. The Molekule is portable, but it’s a heavier item at around 20 lbs. Our hotel room was about the farthest from the elevator as it could possibly be, so I had my husband carry that while I pulled my suitcase. Weeks 7-8: My son is still doing well, I haven’t heard his bad cough in weeks. He only takes his allergy medications when he’s feeling other allergy symptoms coming on, and those have been light. 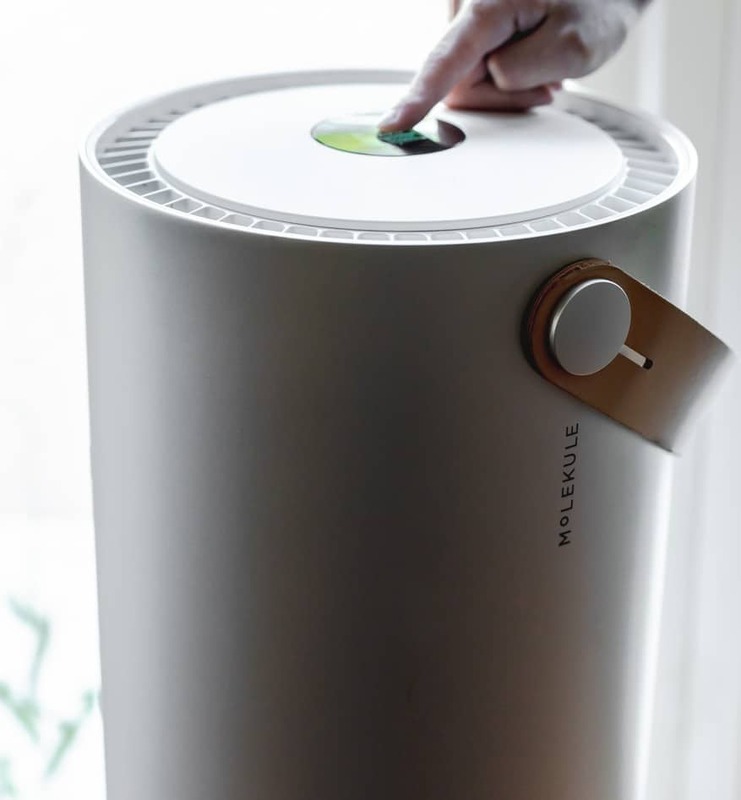 I’ll of course continue using the Molekule air purifier and can add an update to this post after some time, but I have been absolutely blown away with how well it has worked in my son’s fight against dust mite allergies. I have some relatives that live in Los Angeles and am thinking that with the smog up there the Molekule could be a huge difference-maker for their health quality. I am actually now wondering how bad the quality of air was before we were started using the Molekule in our home. I like the different settings that are available, and with those have been using it during the day in different parts of the house. Molekule has an app and can connect to wifi, which goes in-hand with it being more advanced in its technology. If you’re wondering whether or not it is worth spending a little extra to get the Molekule, I’d recommend reading about the technology behind their 4 step filtrations system. I may not understand all of the science behind it but have seen first-hand how well it works, and fully recommend this amazing product to my readers, friends and family. For more information on this product, please visit Molekule. I need to get this for my house. Between my pets, my family, and the Georgia area, I need all the help I can get with our indoor air quality. I need to get one of these for our house. We have pets and people with allergies. I want to get this for our house! We have pets and the house gets SO dusty. This will help with that. We have a dyson product air filter in our bedroom and I noticed a big difference. This one looks like it would be really very good too! I’m glad your son is feeling better. Allergies are miserable. I need this badly! My new house gets incredibly dusty no matter how often I clean top to bottom, and my kid’s allergies have been horrible because of it. Same with ours, I don’t understand why it gets so much dirtier than our prior house. 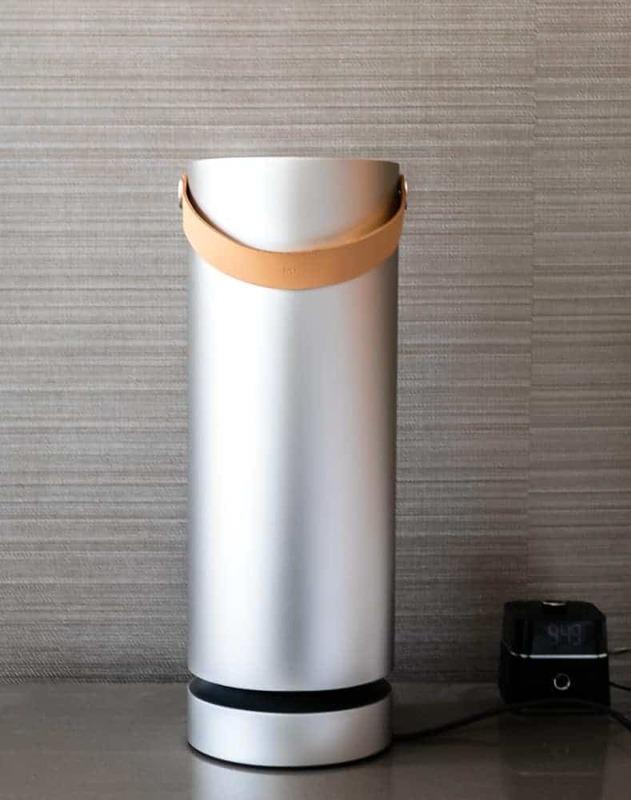 I figure getting one of these higher-end purifiers (leaning towards the Molekule) combined with frequent mopping with a chemical-free solution should do the trick. This is such a nice device to help us take care the air we breath in our house. We should invest with this for a better living in a long run. I need one of these for my house! I love that it’s portable too! Wow I will have to look more into this! I have a dust mite allergy too. It’s so strange how I found it, but spraying for dust mites on my couch pillows helped me so much. I would love to try one of these out for myself. Dust mites are nasty little buggers! I need to look into this. I have terrible allergies. This might help them get better at least when we’re home. If you have an electric dryer (and who doesn’t) the drying leave a lot of lint on clothes that can be inhaled. With the enzymes in detergents, the lint can be a source of asthma-causing fibers. Bedroom filters do remove these airborne particles, but the dryer can be a major source of them. An ultraviolet light (one for showing urine stains from a pet store) can show you how prevalent they are on the walls of a house.